Rudi was brought into us as a stray so we have no history about him. Saying that, our cat cuddlers report he is very relaxed and playful, loves all the attention and fuss. 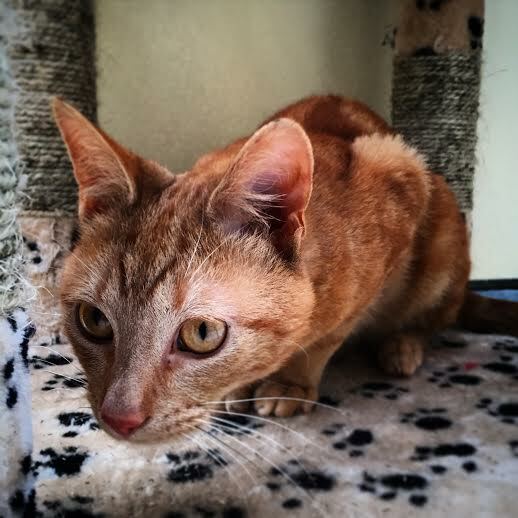 Rudi has been neutered, microchipped, vaccinated and had his flea and worm treatments.